Explore the possibilities of your future at The Brandon Career Symposium. 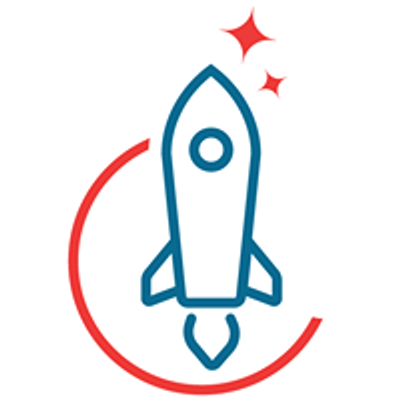 Discover education and career opportunities and network with industry professionals. 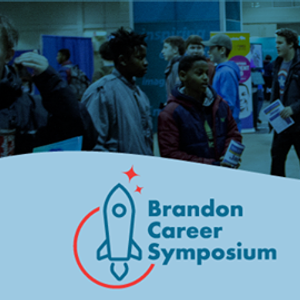 The Brandon Career Symposium is an annual event designed to allow both students and the general public to explore career and education opportunities.